Home Politics Who are the 11 Tory Rebels? are their real intentions to prevent Brexit from actually happening? 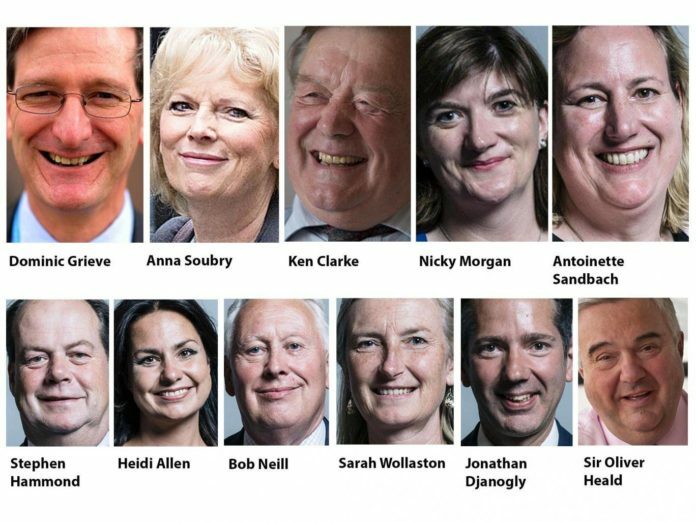 Find out more about the 11 Tory Rebels that voted to frustrate the Brexit process and give MPs a right of veto on the final Brexit deal. 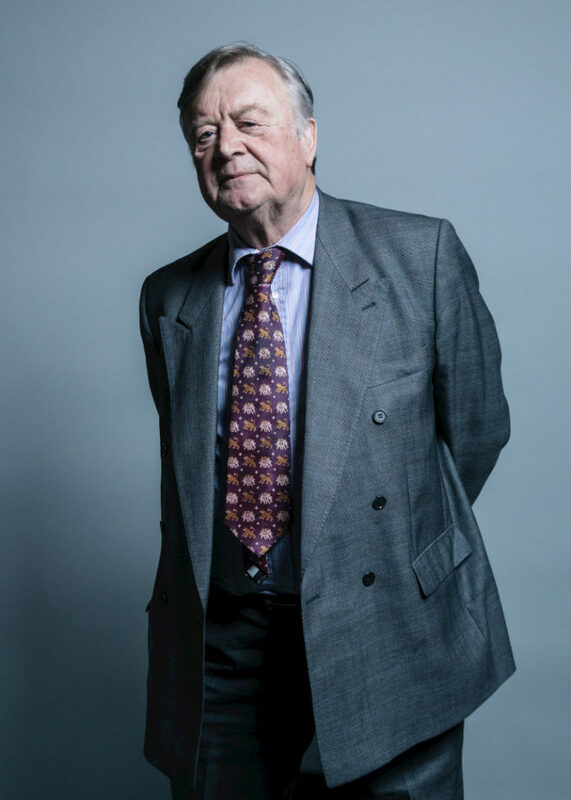 Kenneth Harry “Ken” Clarke, CH, QC is a barrister by trade, however has been a Member of Parliament since 1970, seeking office almost immediately after finishing University. He served as Government whip from 1972 to 1974. Where he, with the assistance of Labour rebels, helped ensure Edward Heath’s government won key votes on British entry into the European Communities (which later evolved into the European Union). What do you think of the 11 Tory Rebels? are they trying to frustrate the Brexit process? are their real intentions to prevent Brexit from actually happening? have your say, comment below.